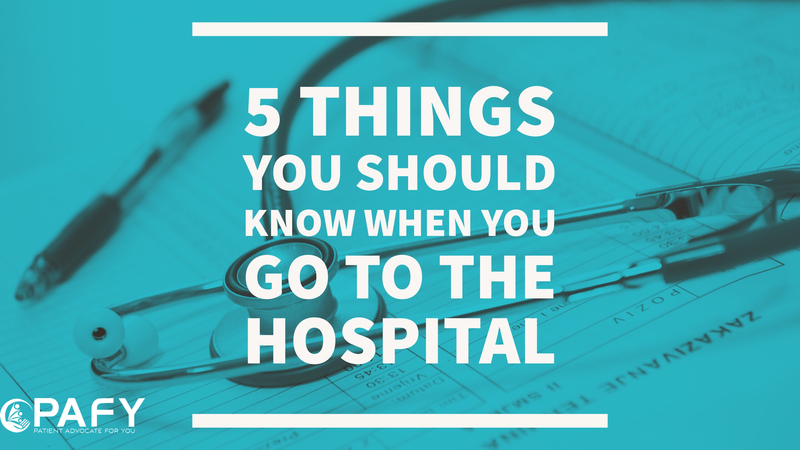 5 things you should know when you go to the hospital. The power of the patient remains and knowing how to use your power is the key to transitioning through the healthcare system; knowing your care options and collaborating with the team that is around you is what will make your stay less stressful. You have a name. Right from the start request that everyone call you by your name. Not sweetie , dear or honey. Know your caregivers and providers. Request that all who come to see you write their name down and their role. Write it so you can read it. You also want their contact information. A phone number or beeper. Ask about your medications. Every time you are given a medication ask for information on the medication. Ask for a copy of your medications. Again you have a right to this information in writing. 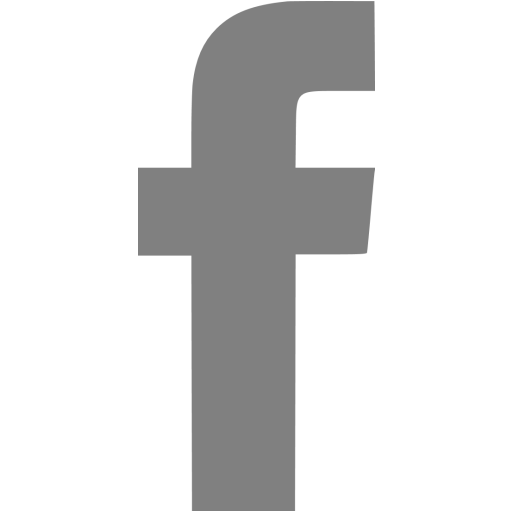 Put it in a folder with your other information. When anyone comes into your room to speak with you about your care ask them to sit down. Yes sit down and talk. When groups of physicians or providers come in and stand over you it is a power over affect and causes you to be intimidated. If at least one if not all can sit down and have a discussion it will bring you to be more comfortable to ask the right questions that come to you. 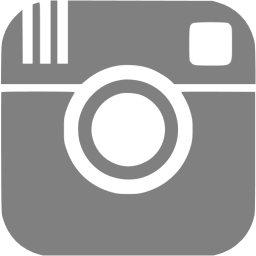 Your have the right to information and to be a part of your care. Don't let anyone tell you that you don't. 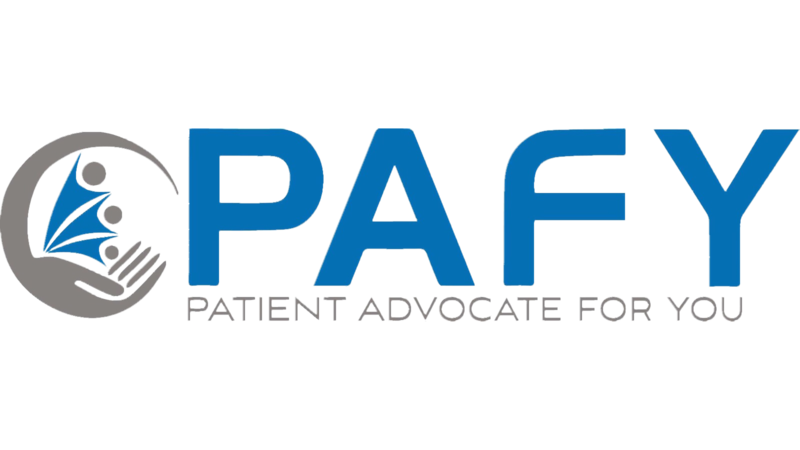 Ask An Advocate is part of an educational program provided by PAFY, Inc.